Boy, I am ready for the weekend--for some reason this week is dragging along and despite going to bed early every night I am feeling quite exhausted! In exactly two months from today, November 28, I will turn 23. About now is the time that my parents and other family members start asking me for a birthday/Christmas wishlist. I thought it would be fun to come up with a dream birthday wishlist for the blog. I do, however, realize this list is quite extravagant, and am not expecting to receive all of these things. I ABSOLUTELY love this and know I would wear it a ton--tortoise shell is one of my favorites and it matches with everything. I have a blue Patagonia vest, but have literally been ogling over this cream colored version for three years now! 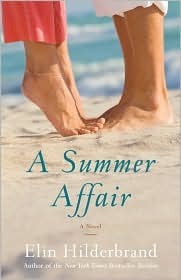 I have read and enjoyed The Island and Barefoot so I would love to delve into some more of this author's work. 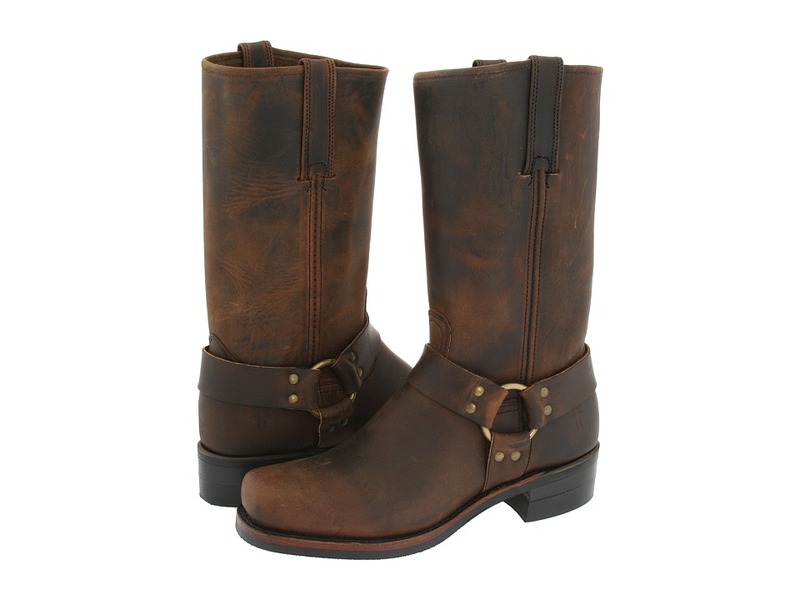 I just love the edgier look of these and know I would live in them! I have the most gorgeous cream stationery with my monogram embossed, however, I would love to add some like this to my collection for more casual notes! I liked this trend last year, but wasn't ready to embrace it. Now I can literally just picture this vest with SO many outfits! 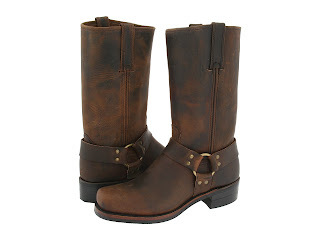 I have a pair of black patent revas I live in, but desperately need a pair in a tan color like this! I adore this watch--see post here! I know this is one of those movies I could watch over and over again! What do you think of my list? What's on your wishlist right now? As a side note, be sure to stop by tomorrow for a guest post from the one and only BRYCE! I've been eyeing that watch as well, and I love the Michael Kors bracelet! I have been looking at the cream one too! Last week I was sitting in a Junior League meeting staring at this girls and kept trying to figure out why I would need it. Sure, my purple is in perfect condition still but the cream is just so pretty. 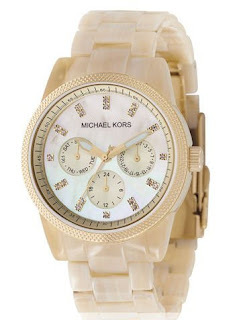 I love the Michael Kors watch, I have been looking at it for awhile now! I love your list! I really want a new pair of David Yurman earrings. And I also really want Tory Burch flats in black! I love the brown ones you picked out! Love the list!! I would like all of that too haha. I love the tortoise bracelet, I agree you would be able to wear it with everything! Life as we know it is one of my favorite movies too! I've had my MKO watch for over a year now and I highly suggest getting one-it goes with everything and I never take it off! I've been thinking about getting a cream patagonia as well. Ooh love your list! 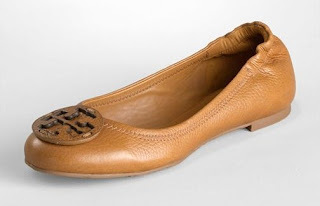 Those TB tan flats are on my wish list, too! And now because of you I've added that Patagonia vest! :) My birthday is 4 days after Christmas and I've already started compiling my list! Great list! I'm eyeing that bracelet and will need it to add it to my birthday list. I love your list! Its fabulous and I want everything on it! :) Can't wait for Bryce's guest post tomorrow! Yay! I'm loving that watch and that Patagonia...I think I need that for some ski chalet chic! if there is two things you NEED off of this list it is the frye boots and faux fur vest! I think that watch and a pair of revas would be totally appropriate for my birthday list. Mine is a little further away though. Great picks! Well I have a few things on your list, tortoise bangle, check. Reva flats check, A summer affair read and check, and fun stationary..yes! Love it all, hope you get it ALL! Love the Revas and the Michael Kors bracelet. My birthday is in November as well and I've already started my wish list, too! OBSESSED with that bracelet. And I want the Revas and watch too. You and I can never go to a mall together. Ever. Love your list. Love the shoes and stationary best of all. Bryce is guest posting. How exciting. Baby Diva has a November birthday, too. OH man - I can't watch Life As We Know It post baby. That is a tear jerker! I love that watch! I recently got an Anne Klein one that looks very similar than a Michael Kors...and at a much lower price, so you may want to take a look! Then you could put in on your actual bday list!! That bracelet is so cute. Tortouise shell really does go with everything. And the rest of the stuff on your list is great too. Hopefully you get everything for your special day! I love Elin Hilderbrand books! They are the BEST!